Mango Moose Media has been mentioned for an ICE Award (Best Non-Traditional Single). 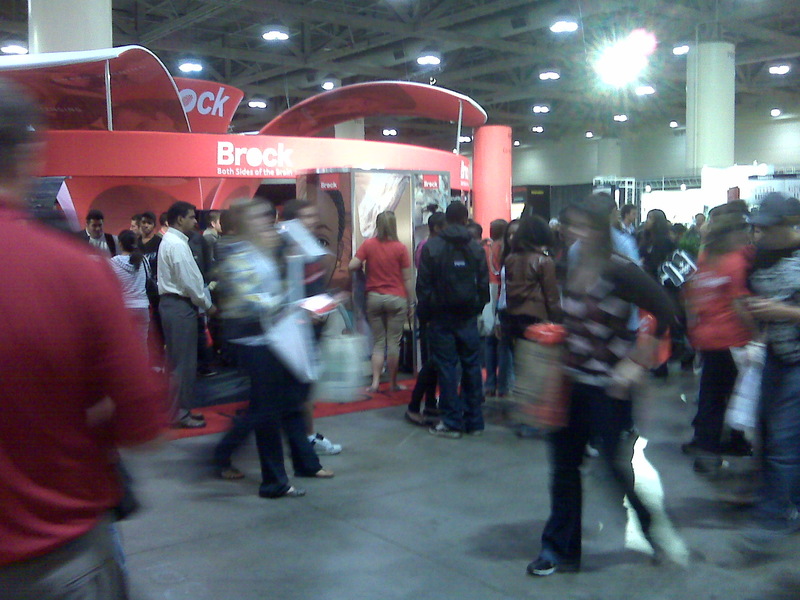 The campaign, for Brock University at the Ontario University Fair, contained an interactive photo booth for prospective students. 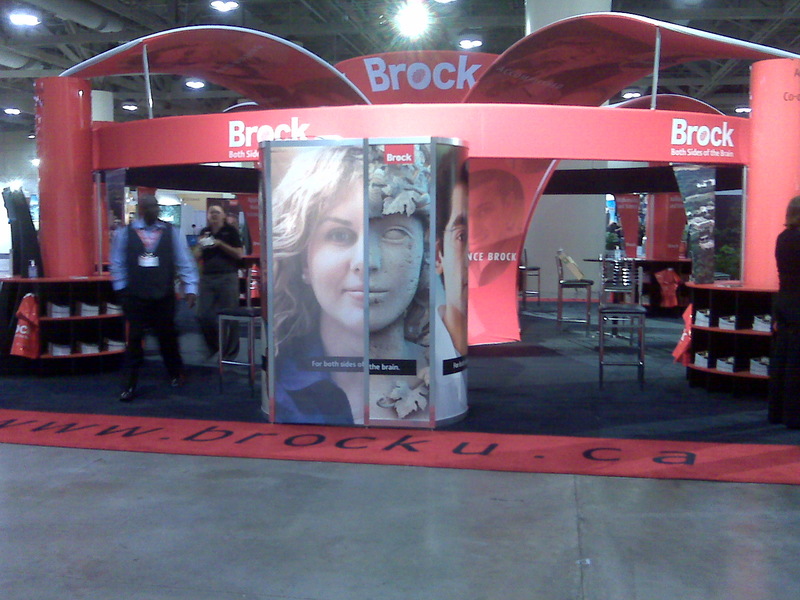 The booth allowed students to “step inside of the brand” by taking a photo of their face beside an image related to their program of interest. It was a way to add a little fun to the process of getting a program outline. The photo booth was a huge hit with faculty members, students, and parents alike. We’d like to graciously thank everyone that had to do with the creation and execution of the photo booth. 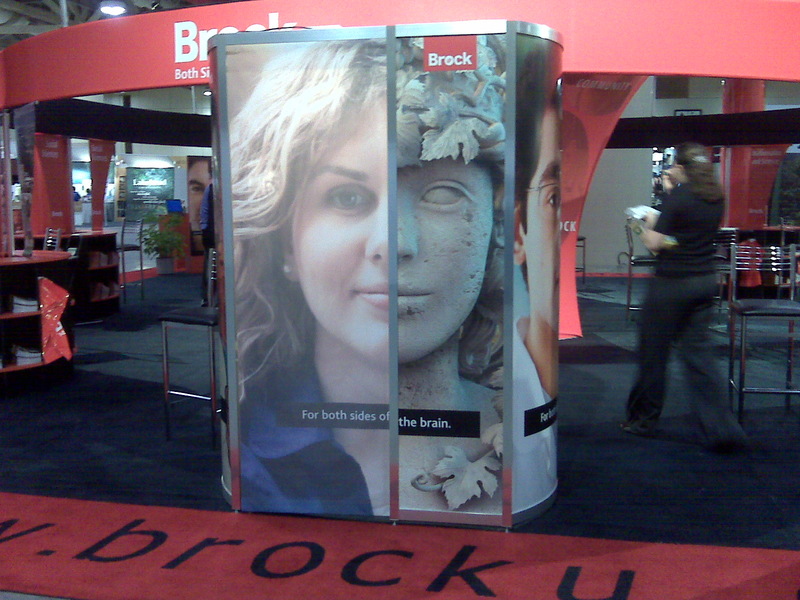 If you’re interested in learning a little more about the Brock booth check out this article from Marketing Magazine online. 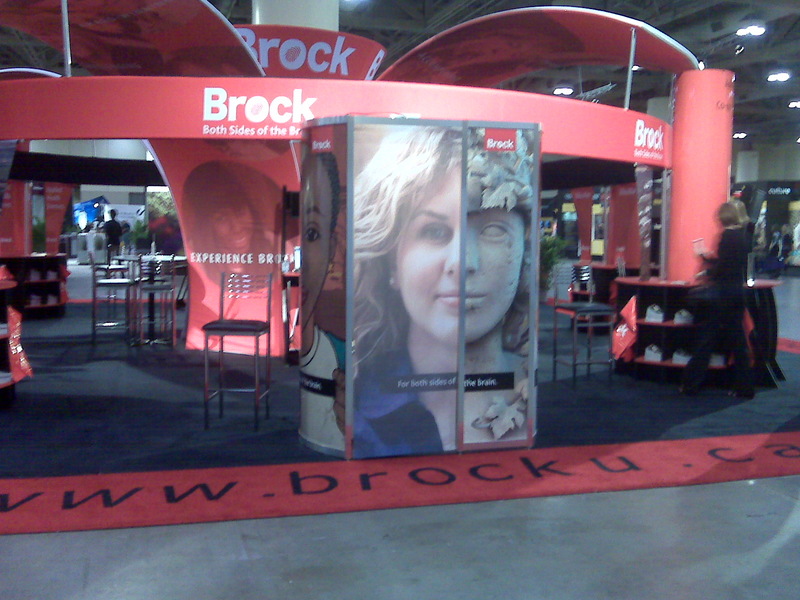 For the Ontario Universities’ Fair Mango Moose Media and Target Communications created an interactive photo booth for Brock University. 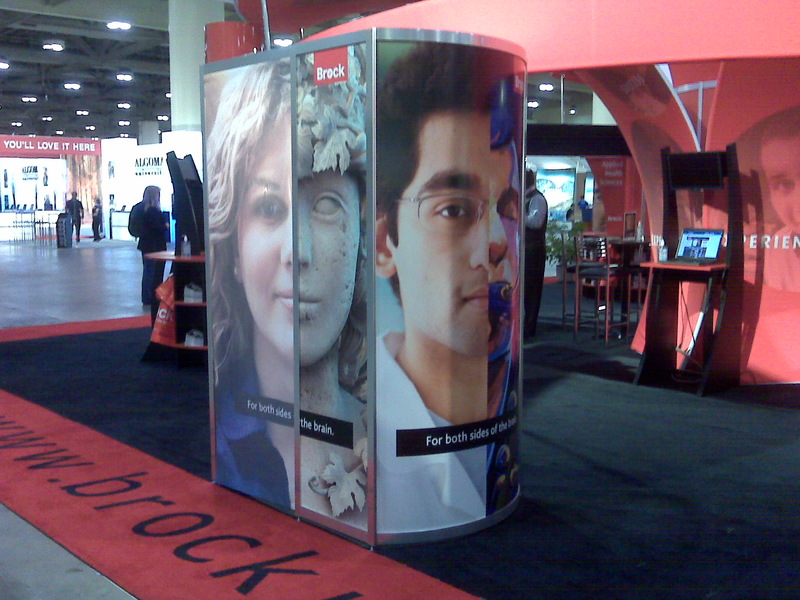 The booth allowed students to take a photo of their face beside an image related to their program of interest. It was a way to add a little fun to the process of getting a program outline. 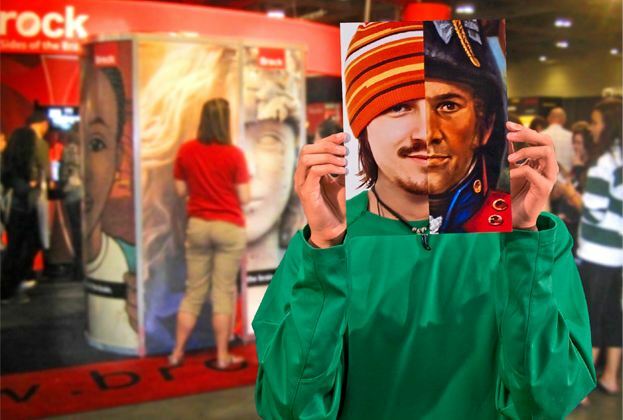 The photo booth was a hit with staff, students, and their parents over the three days of the Universities’ Fair.